The state of Alaska is known as “The Last Frontier,” a nickname that conjures up images of explorers striking out to a land of opportunity. With that type of culture, it’s no surprise that Alaska has a strong entrepreneurial spirit undergirded by a favorable tax climate. In fact, in a recent MaxFilings report, Alaska ranked as the second-best state in the country, trailing only Wyoming. Why is Alaska so appealing to businesses? For starters, Alaska doesn’t have an individual income tax or a statewide sales tax, and that forms the core of its appeal for entrepreneurs. There’s also not a problem finding help—the state has the second-largest percentage of available employees anywhere in the United States. The state’s rankings for property and corporate taxes fall more in the middle of the road, but there are details beneath the surface that make each one better than it appears. While Alaska ranks 23rd in property taxes, a large part of the state’s land mass is not subject to property tax. That makes it more likely for a business to find a specific situation that’s better than the overall portrait painted by average numbers. While the corporate tax is 25th, there are also 10 brackets for taxing corporate income. This is a direct benefit of Alaska’s oil and gas companies, which pay a higher corporate income rate in exchange for the unique opportunities the state offers that industry. 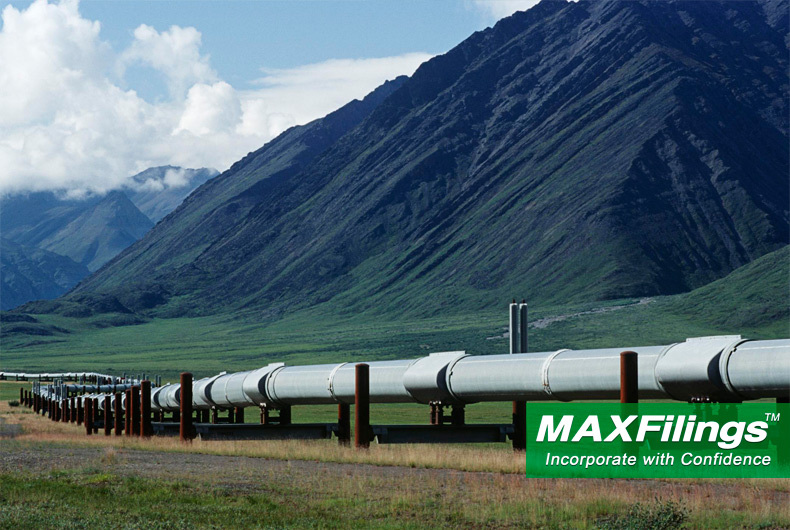 In fact, the oil and gas industry is a key part of Alaska’s continued success as a business friendly state. The corporate tax rate and the money these companies pay to lease state lands reduces the need for tax revenue across the broad mass of the state’s businesses. And that’s something that an entrepreneur, looking to live in a beautiful climate and get their business started, can take full advantage of. Do you know what to look for when choosing a state in which to incorporate your business?